Fitty Britty enjoying a Sambazon smoothie! 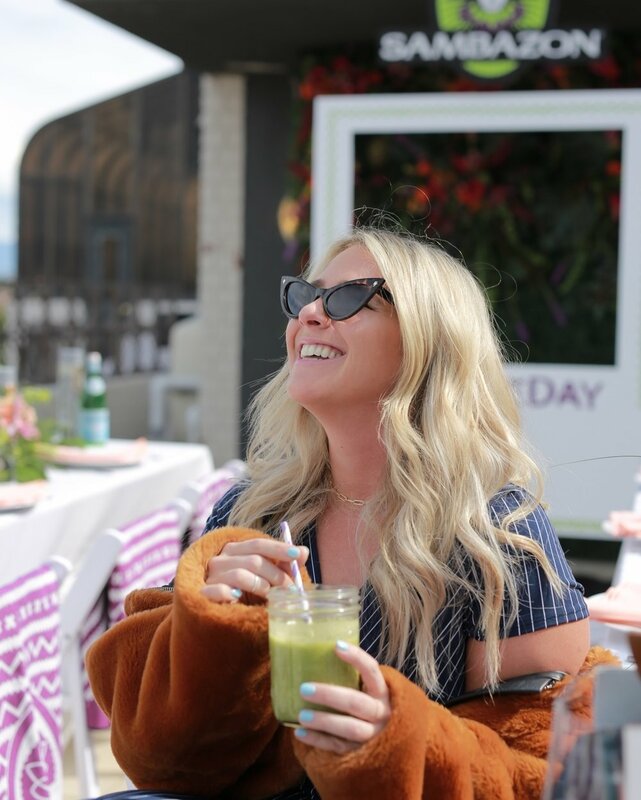 We absolutely love celebrating the California sunshine and hosting events at our LA headquarters! 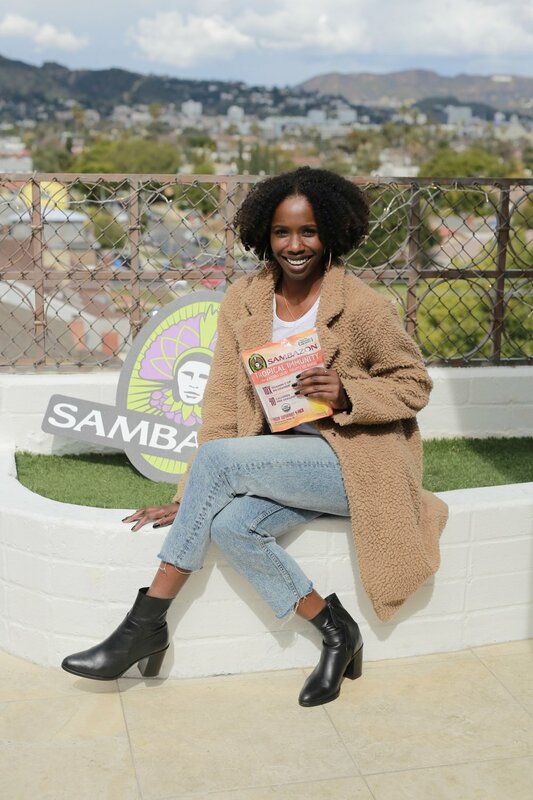 Recently we hosted an incredibly fun brunch with Sambazon to celebrate the launch of their new Tropical Immunity products and had such a blast testing out the products alongside some of our favorite lifestyle and fitness influencers. 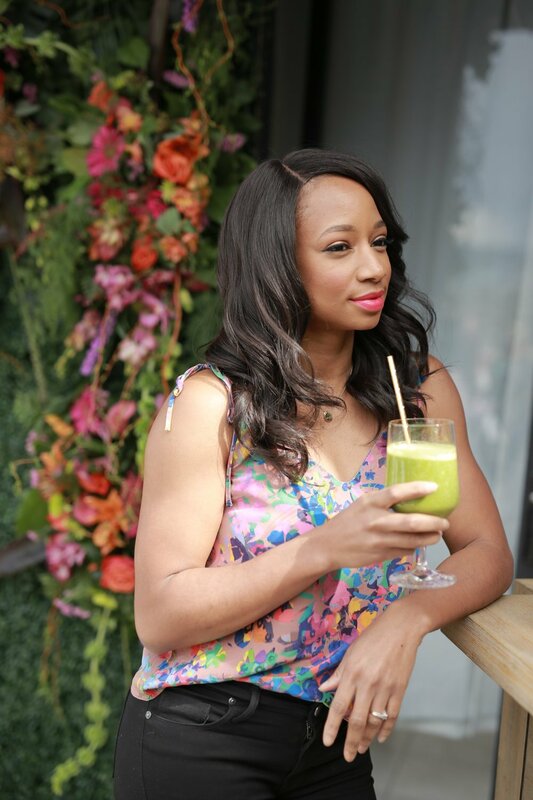 From custom smoothies made with the Tropical Immunity Superfruit Packs to mimosas infused with Sambazon’s Amazon Energy drinks, brunch was positively delicious! 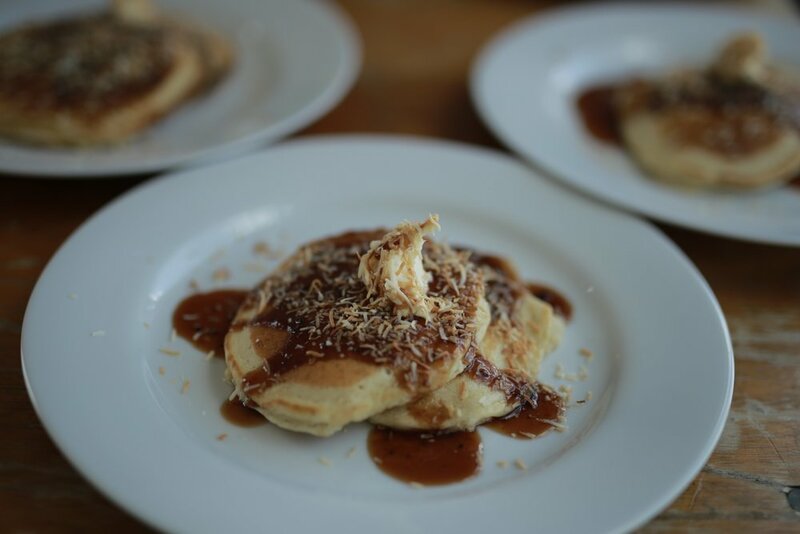 Check out some of the photo highlights from our Sambazon brunch below, and be sure to check out their website for all their delicious products, recipes, and more!